Andres Roots Roundabout: Album Preview & Muusika Cover Story! Album Preview & Muusika Cover Story! 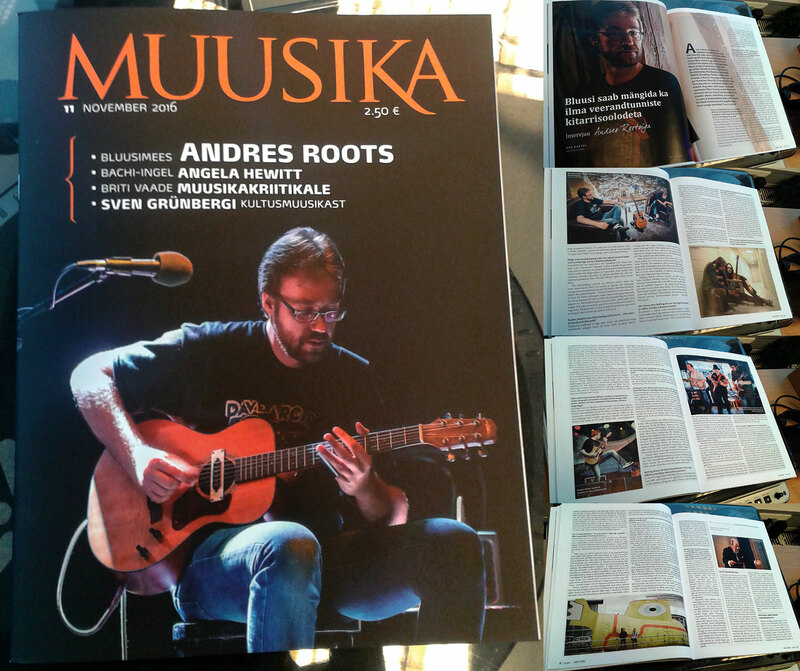 The November issue of Estonia's only music magazine Muusika features a lengthy interview with Andres Roots! And the upcoming album "Winter" is now available for pre-order via Lasering (EUR) and CDMarket (USD). Here's a preview!